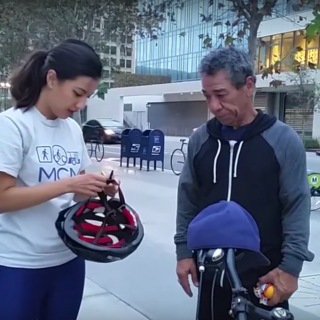 Areli Morales is a native Los Angeles resident who recently had the opportunity to try out LA Metro’s bike share system through a two-week free trial. 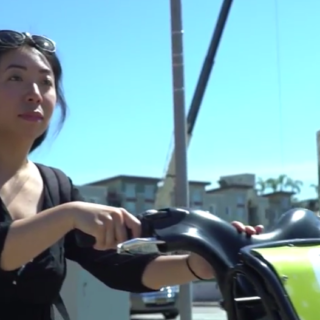 She talks about the potential for bike share in own her life and for others when it comes to navigating a notoriously gridlocked city. But some community members face challenges in accessing bike share systems, whether due to pricing, station siting, or other variables. 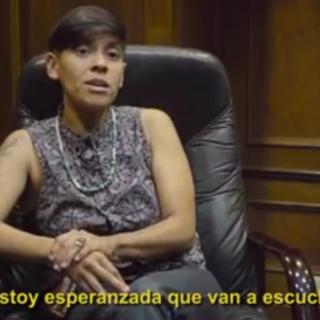 That’s why nonprofit organizations Multicultural Communities for Mobility and the Los Angeles County Bicycle Coalition have partnered together with LA Metro and LADOT to improve and promote the system to all.